This week’s tech news roundup features: Microsoft will release the open-source .NET Core in June, Apple open-sources Swift for Windows, and Scala language steps closer to bare metal. Microsoft seems to have new plans for its .NET Core and ASP.NET Core 1.0 deliverables. 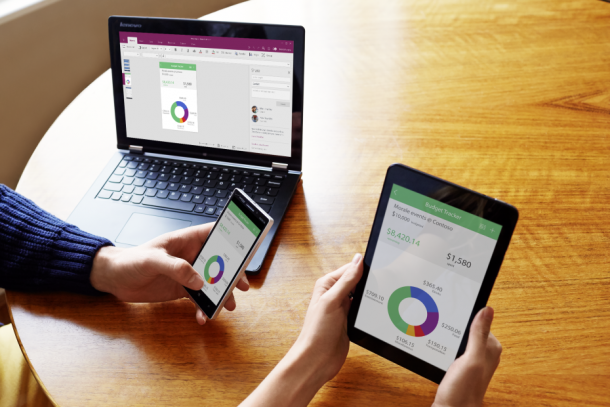 The company now aims for releasing its cross-platform web development framework .NET Core 1.0 in June 2016. Microsoft official said that the RC2 runtime/libraries release won’t change between RC2 and RTM unless “something critical happens.” RC2 will have a “go-live” license, meaning Microsoft will officially support the code. 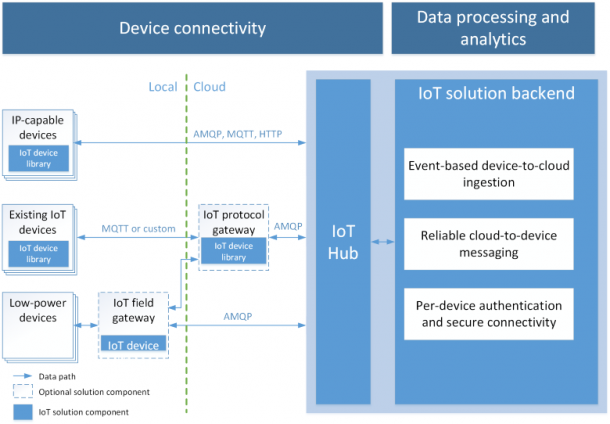 Comprising features such as runtime, library, and compiler components, the .NET Core technologies have been utilized in device and cloud configurations. It already supports Windows while the ports for Linux, OS X, and FreeBSD are being developed. 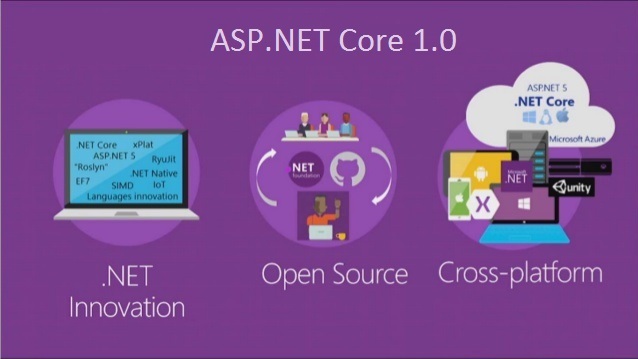 After shipping the ASP.NET Core 1.0, Microsoft executives decided that the .NET Core needs to have additional support for building native console, server applications and class libraries. The process has proved to be difficult than we anticipated they said. Rishabh Software is a Microsoft Gold Partner and has profound experience in creating mobile and web applications using a variety of Microsoft frameworks. 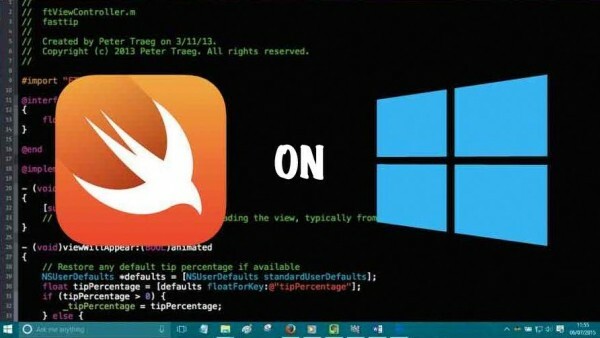 Finally, an open-source effort to open up Apple’s Swift programming language to Windows has been made but as an unofficial port. It has released with new versions of source code and binaries. Originally developed by Apple to replace Objective C for iOS and Android development. It quickly gained momentum outside iOS circles as soon as it was open-sourced. However, Swift’s latest build for Windows needs to have Visual Studio 2015 and LLVM 3.8.0 for compiling the Swift source code to binaries. 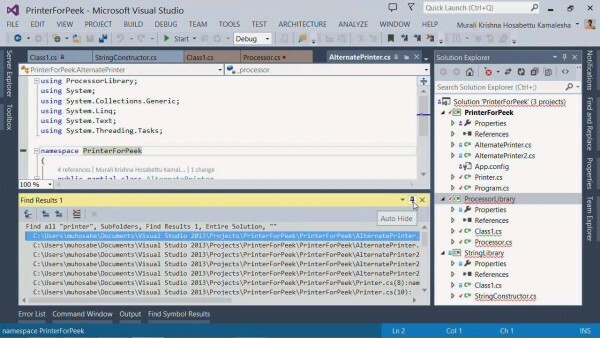 You only need the Visual C++ Redistributable for Visual Studio 2015 to run the Swift interpreter. It supports the compiling and linking with both static and dynamic libraries. The Windows port can be downloaded from GitHub in its original incarnation while prebuilt binaries are available with both Microsoft Visual C++ and Cygwin. Are you developing an iOS app that uses 3D Touch feature? Learn how you can create a 3D Touch custom gesture recognizer in Swift. Scala which is a general-purpose language combining functional programming and object-oriented will soon find another deployment option. The language is about to be enabled via LLVM compilers utilization in the Scala Native project. The technology aims to bring the language closer to bare metal. “Scala Native is compiled ahead-of-time via LLVM. This means that there is no sluggish warm-up phase that’s common for just-in-time compilers. Your code is immediately fast and ready for action,” GitHub documentation states. Scala language is currently in the pre-release stage and is being developed since a year. But the project is expected to ramp up for an official first release. Rishabh Software caters to varied enterprise mobile application demands by leveraging the powerful set of web development tools and platforms. Join our mailing list to keep a track of newest app development trends emerging in the market.